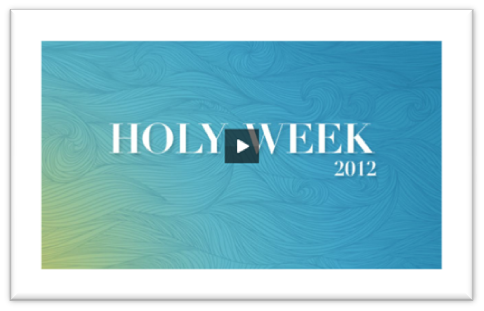 Today I listened to this Palm Sunday message from Willow Creek Community Church. I am telling you, my spirit was completely blessed as speaker Shane Farmer talked about asking God what you need from Him in prayer. He did not name any qualifiers, such as ‘make sure you do this and this before you pray’ nor did he suggest specific methods that we must follow in order to ensure that we get our prayers answered. All he said was to ask of God confidently what we are in need of and then be careful to give him all the glory, so that his name might be magnified in the earth!